Ninja Gaiden Sigma 2 will arrive on shelves for Vita owners on February 26 in US, and March 1 in UK. Gaiden Sigma 2 Plus is an enhanced port of the enhanced PS3 port of 2008's Xbox 360 release Ninja Gaiden 2.The Vita version packs new features, including a rear touch pad-activated Heroes Mode, which makes it "easier for even new and casual players to use powerful and exhilarating attacks and advance through the game". It'll also feature a new 'Ninja Race' mode - which has players competing to complete levels in the quickest time, picking up time bonuses and speed-enhancing items as they go. 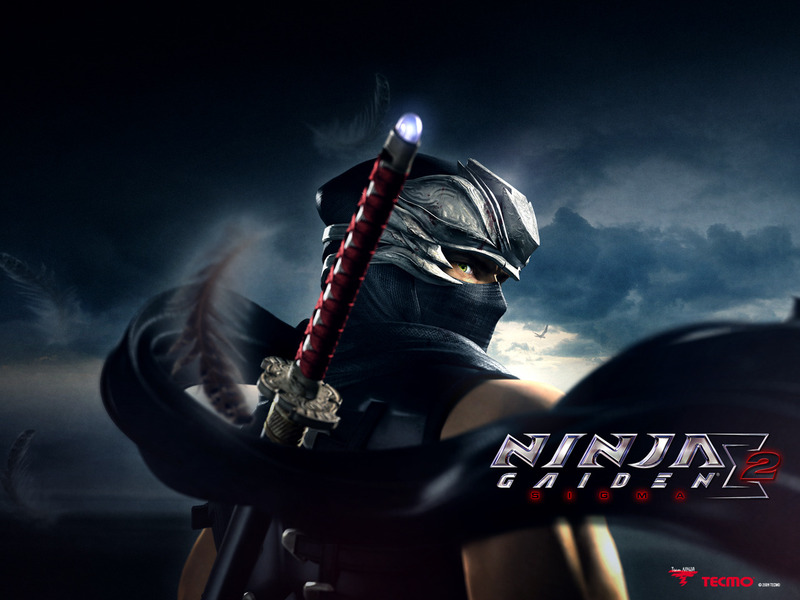 Let us know your thoughts on Ninja Gaiden Sigma 2 in the comments below!